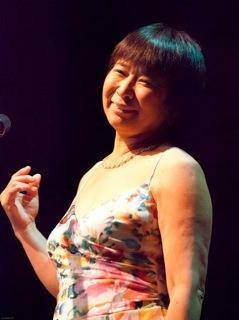 Enjoy a relaxing Sunday supper with elegant light jazz background music from 6:00 to 8:00 performed by MAJIDE, the tro of PAUL KEMP on keyboards, PIERRE ARCHAIN on bass and vocalist MACHIKO SHIMADA. In addition to the regular menu, we are offering a $25 “prix fixe” three-course special dinner on Sunday evenings. All this makes a great Sunday evening out at a reasonable price.